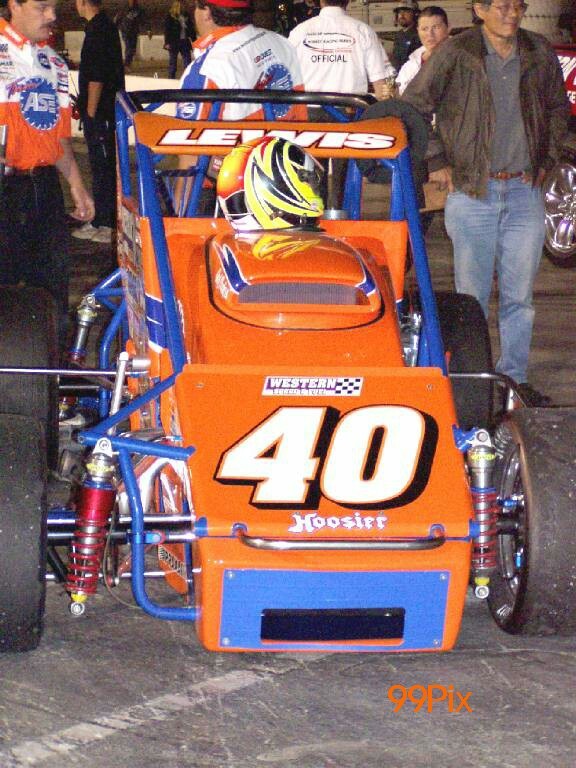 Indiana’s Michael Lewis, #40, led all 40 laps and managed to fend off Jeff Gardner of Fresno in the main event of "HAVOLINE presents DuWayne Starr Classic" Western States Sprint Car Championship. 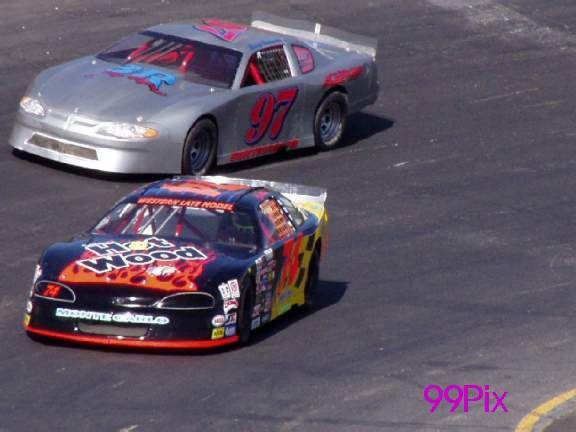 In a two-car battle, Lewis stayed in front of the pack in the 20- car field despite a valiant effort from, #51, Gardner. 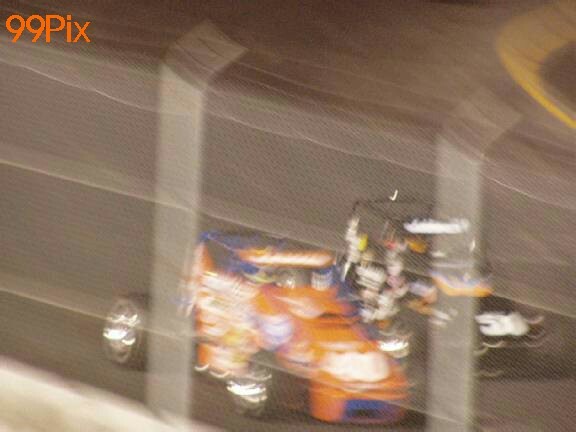 Midway through the race, both drivers bumped on turn-4 but Lewis never relinquished his lead. 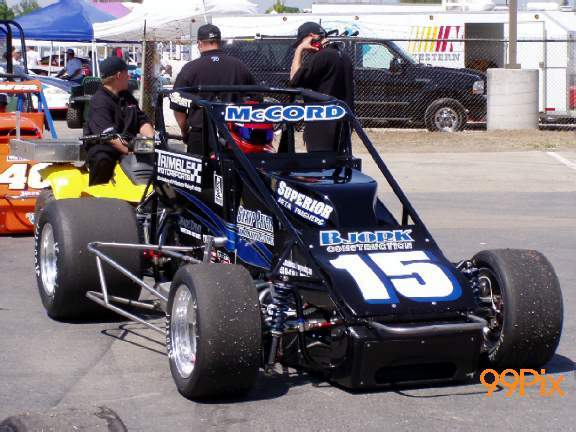 Jason McCord, #15, of Indiana finished third ahead of # 24, Utah’s Jim Waters and Fair Oaks’ # 14, Tony Hunt placed fifth. 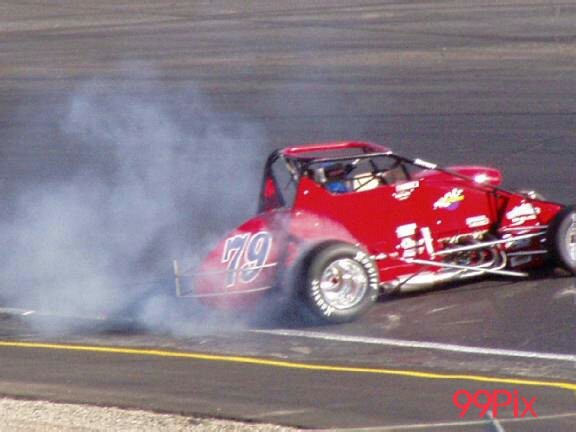 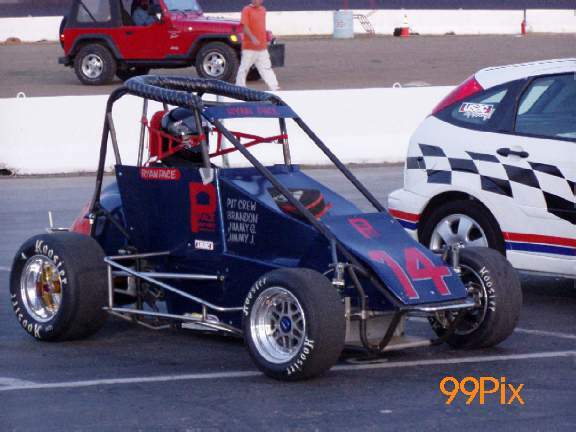 Rick Hendrix, #97, set a new track record at Stockton 99 Speedway, qualifying at 12.838. 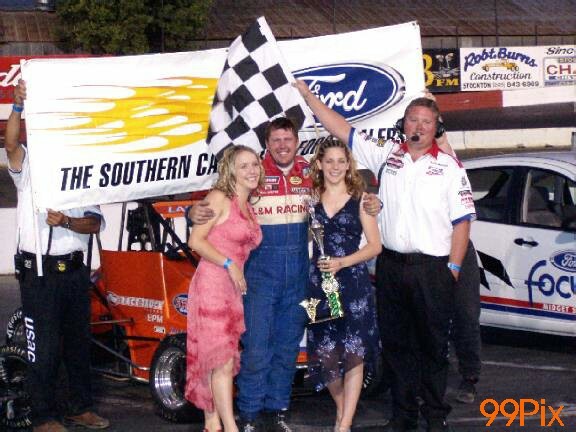 Pasadena’s Josh Lakatos, #4, held off Todd Hunsaker, #16, of Chino Hills on the final lap of the 20-lap main event victory in the inaugural Ford Focus Midgets race at Stockton 99 Speedway. 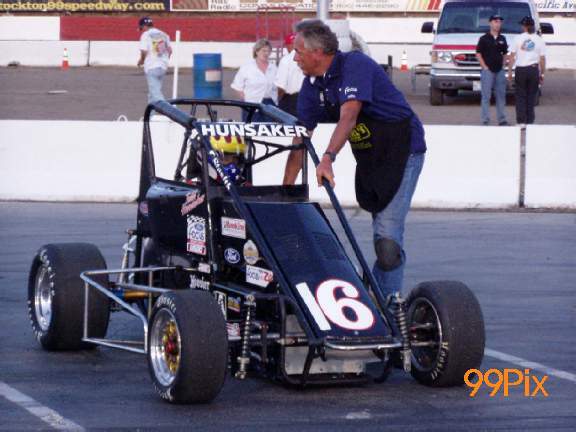 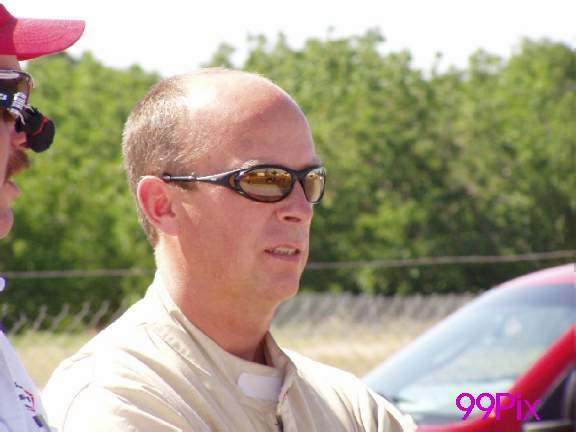 Hunsaker, who also qualified first with a new track record at 13.833, appeared to gain an edge on turn-2 but briefly lost control around the corner and could never recover. 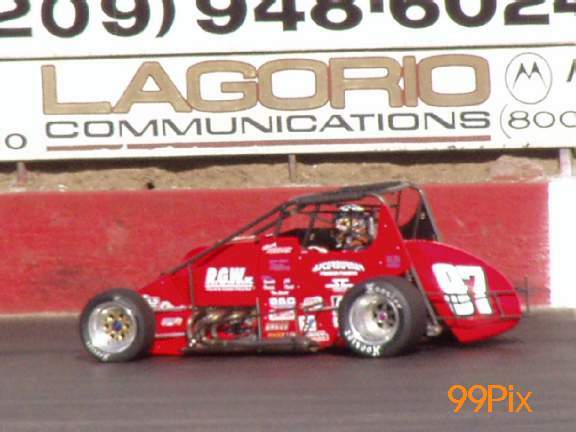 Garrett Boyden, #8B, of Santa Cruz won the initial heat race and Arroyo Grande’s Ryan Pace, #14, captured the second heat. 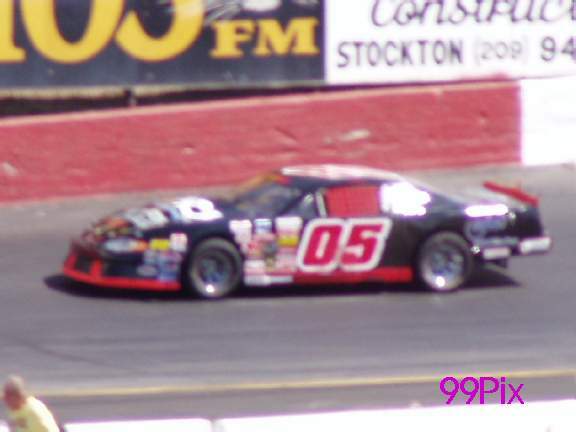 Roseville’s Eric Schmidt, #05, who entered with a six-point lead over Pacific Grove’s Dave Byrd in the point standings, regained front position on lap-26 after the sixth caution and garnered his second checkered flag of the season in the Western Late Model division. 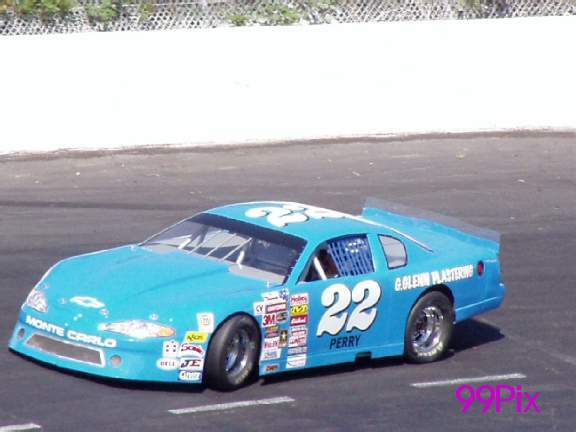 Schmidt, who also won the dash earlier in the evening, led 21 of the 29 laps, holding off last week’s winner, #22, Lincoln’s Phil Perry. 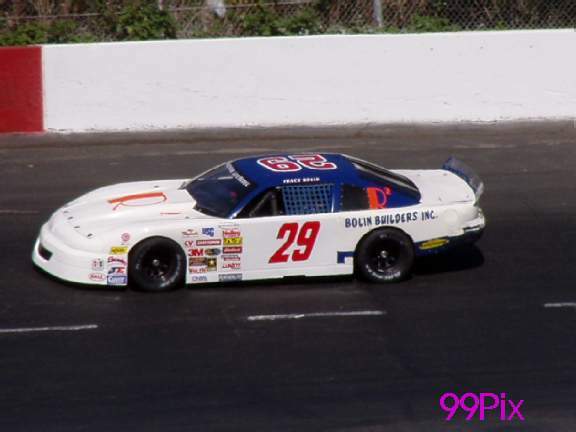 Perry, pole sitter, took the lead on lap-16 before Schmidt darted to the inside for a race-clinching move. 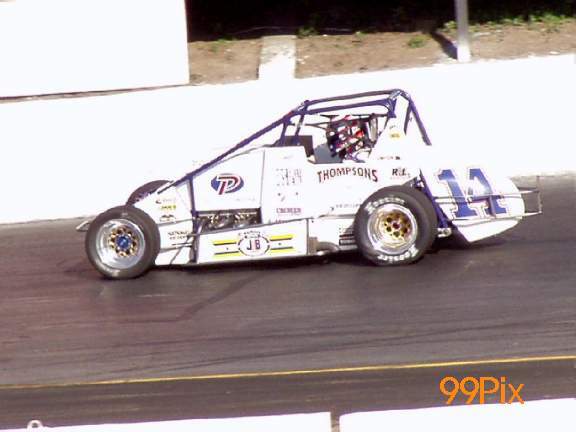 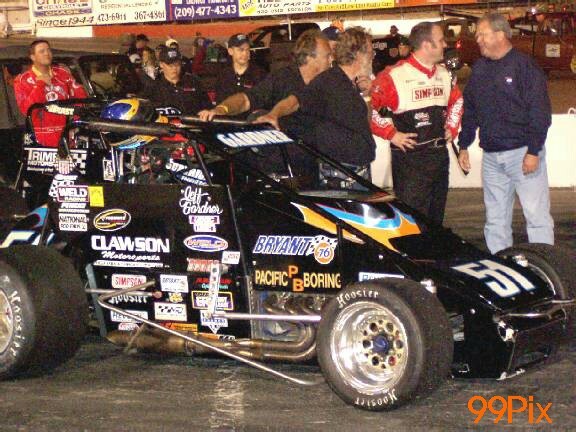 Schmidt last won during opening weekend on March 30 at Stockton. 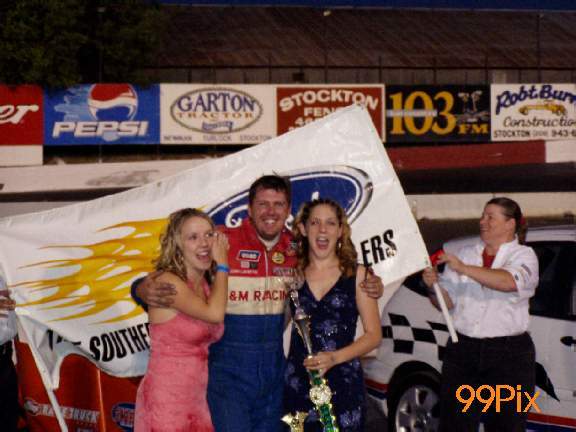 Valley Springs’ Tracy Bolin, #29, finished the scheduled 30-lap main event in third place and #5, Pete Anderson Jr. of Stockton placed fourth. 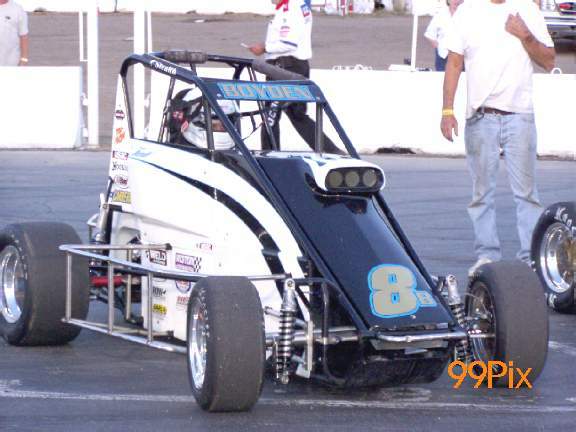 Stockton 99 Speedway resumes its regular-season schedule next Saturday with HOT WOOD presents "Tri-Holiday Classic 100". 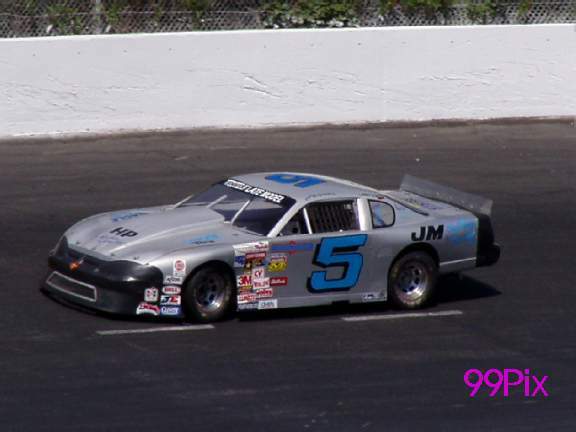 Western Late Models will battle through a 100-lap championship race, and Grand American Modifieds, Pure Stocks and Pro 4 Trucks will return after a week-off.